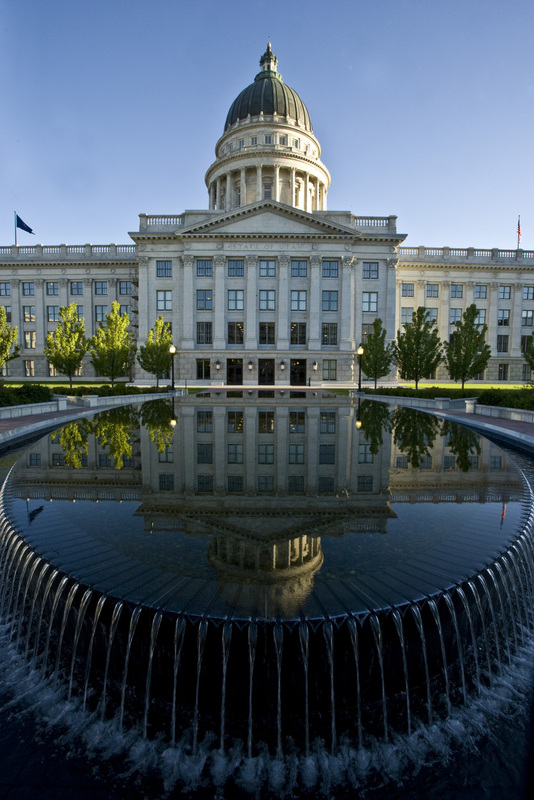 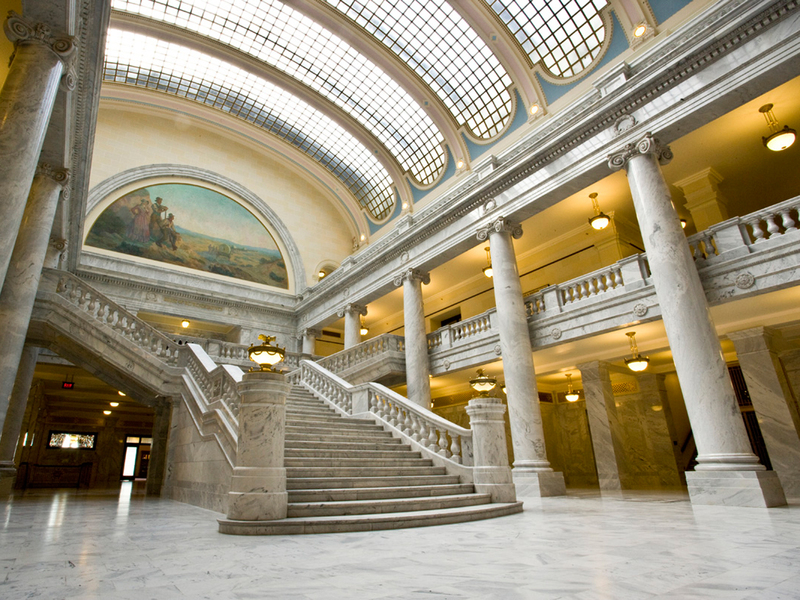 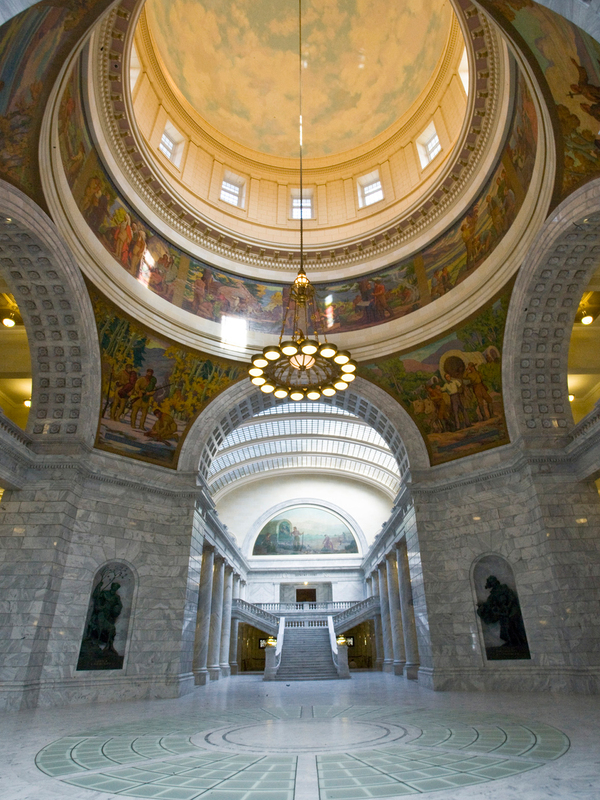 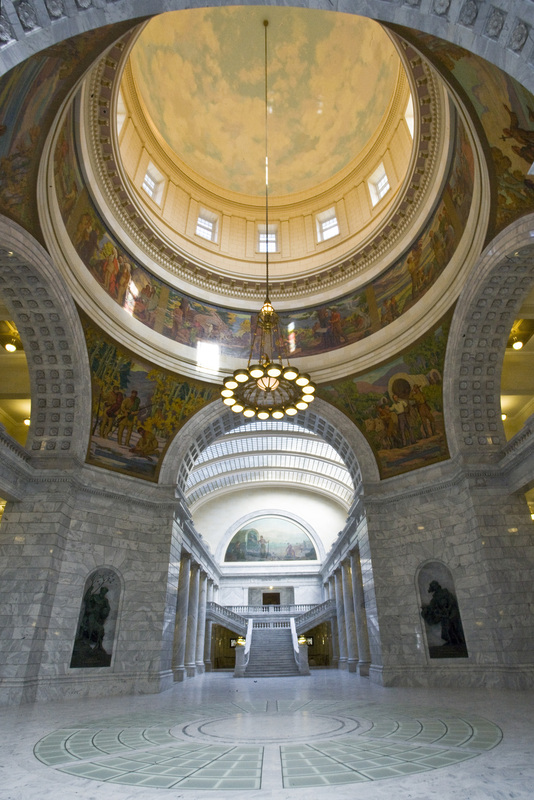 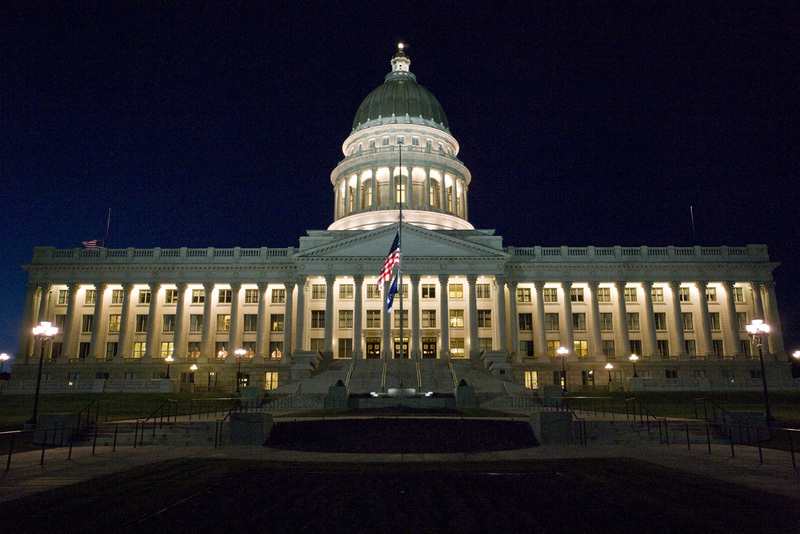 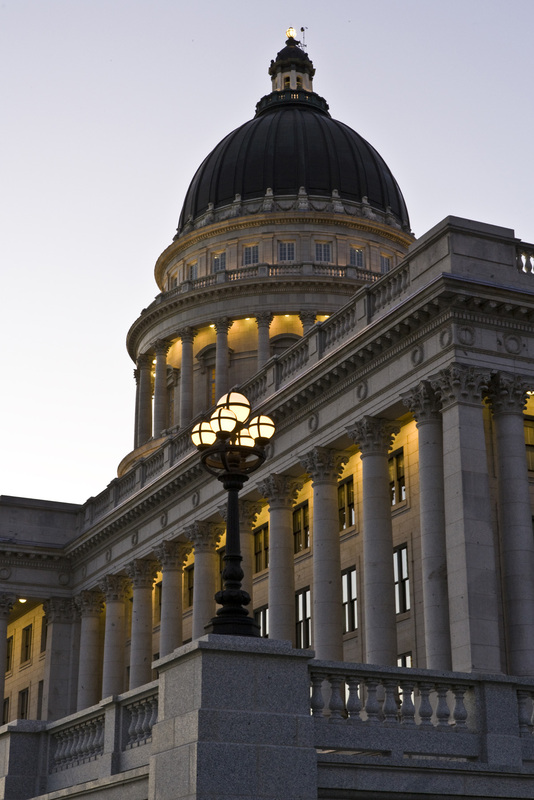 The Utah State Capitol’s beautiful building materials, its impressive rotunda and stately elegance are renowned. 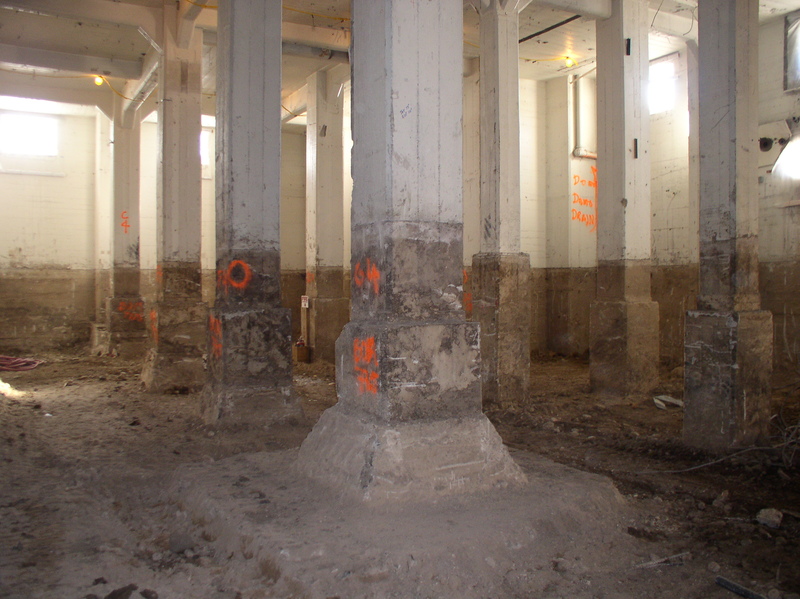 But 90 years of use, modification and deterioration took their toll. 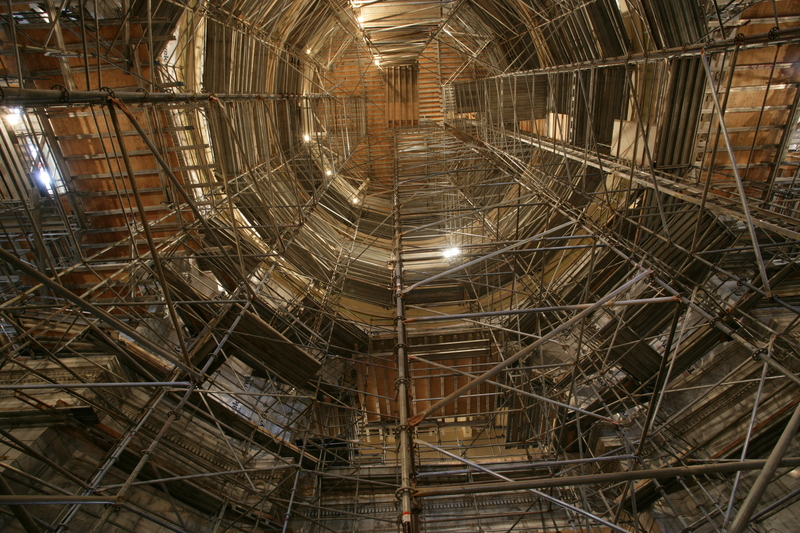 MJSA, in partnership with VCBO and Schooley Caldwell Associates of Columbus, Ohio, directed the comprehensive preservation and restoration of the exterior and interior of the historic building. 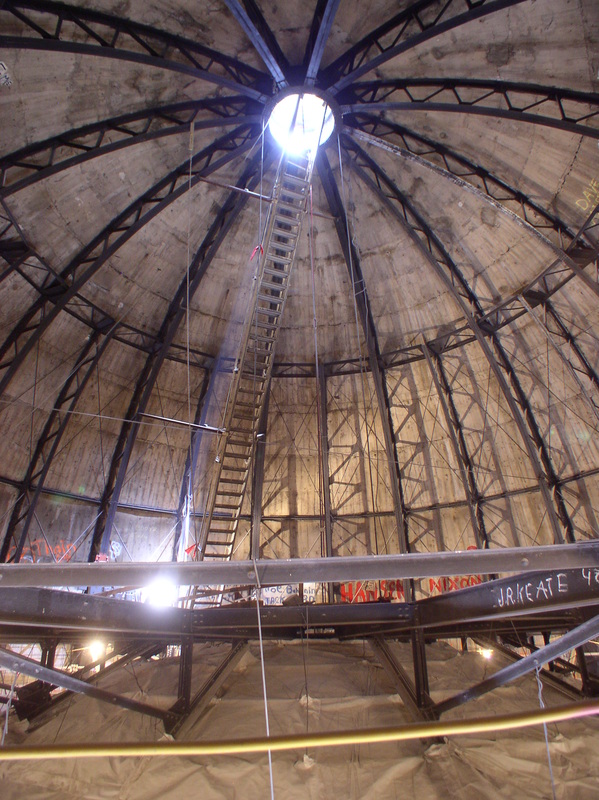 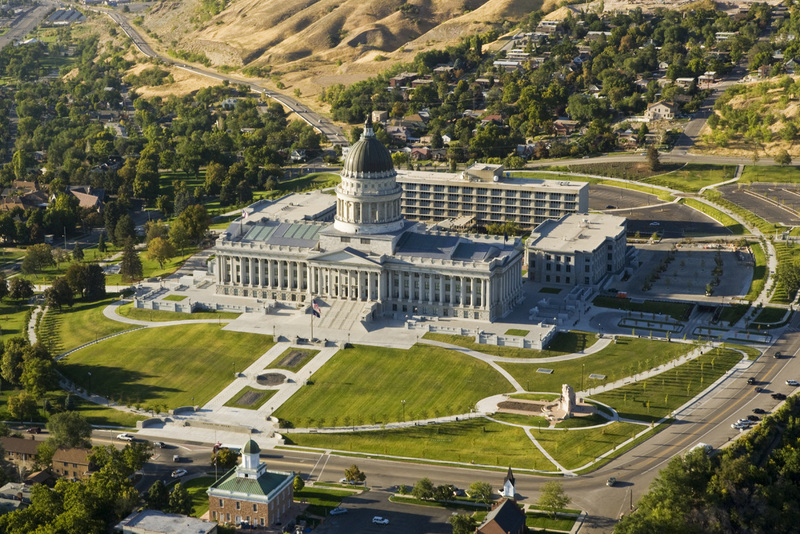 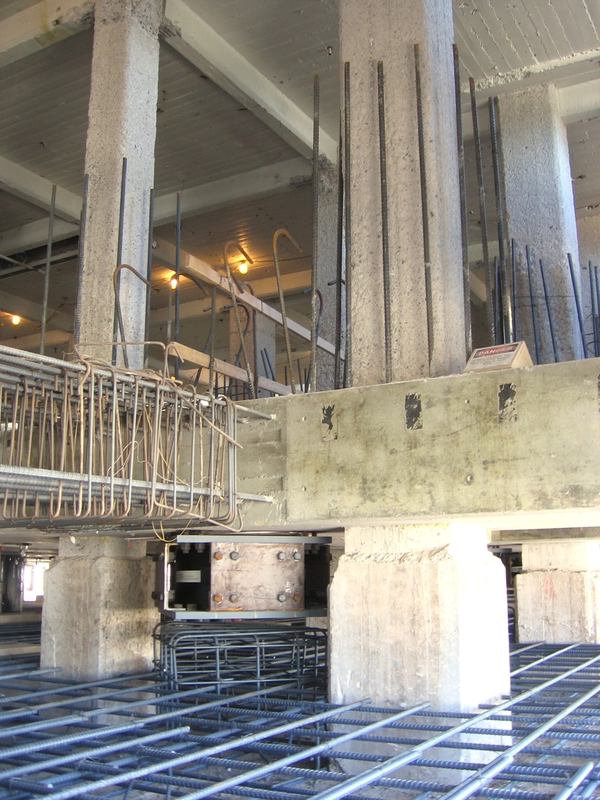 The massive project included a complete seismic upgrade that placed the historic Capitol on base isolators strengthened the buildings structure and securely anchored historic materials and features. 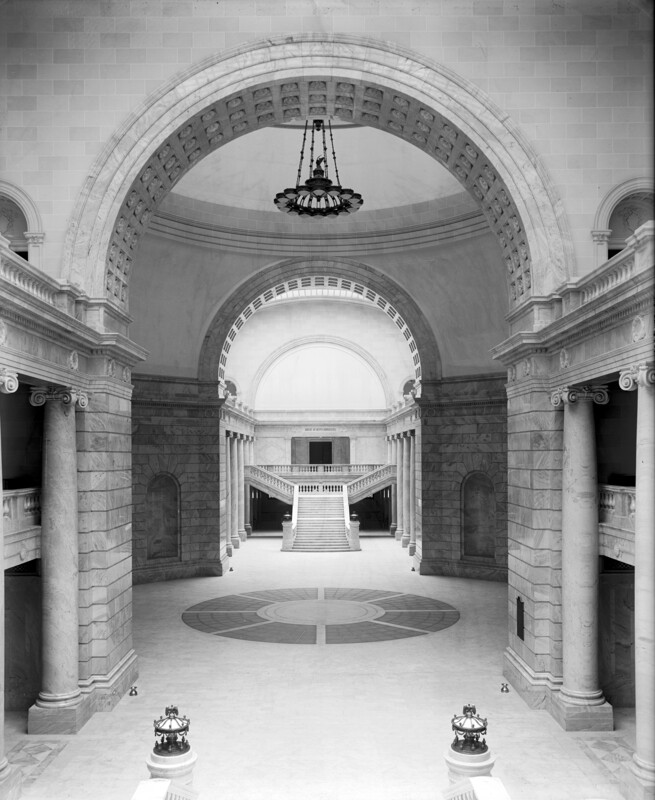 Site studies for the original landscape design by John Olmstead and plans by Richard K.A. 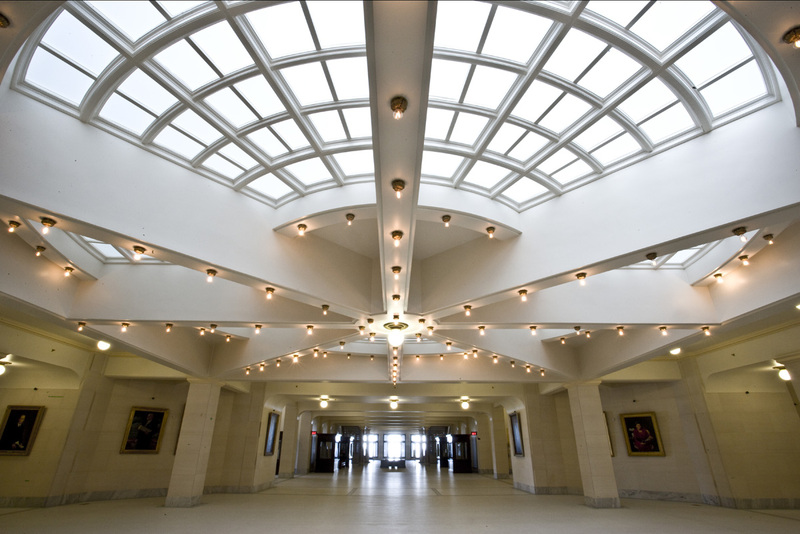 Kletting, the Capitol’s architect, were adapted to meet modern needs, including the tree-lined pedestrian path that now encircles the full site. 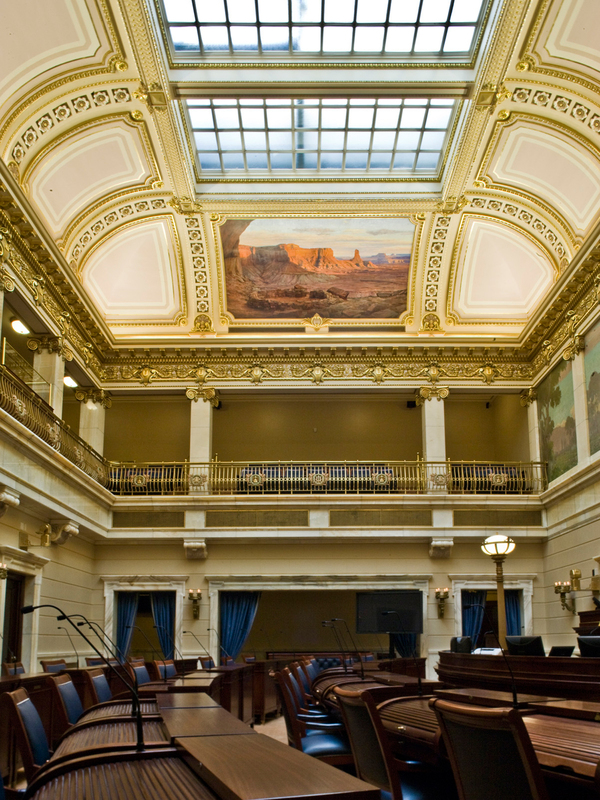 State leaders recognized the significance of the Capitol and the need to properly maintain and restore the building. 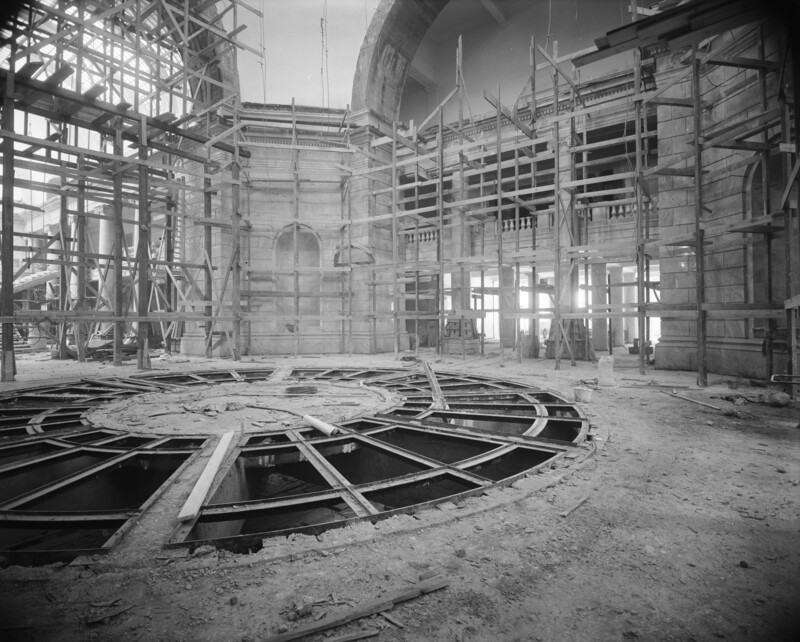 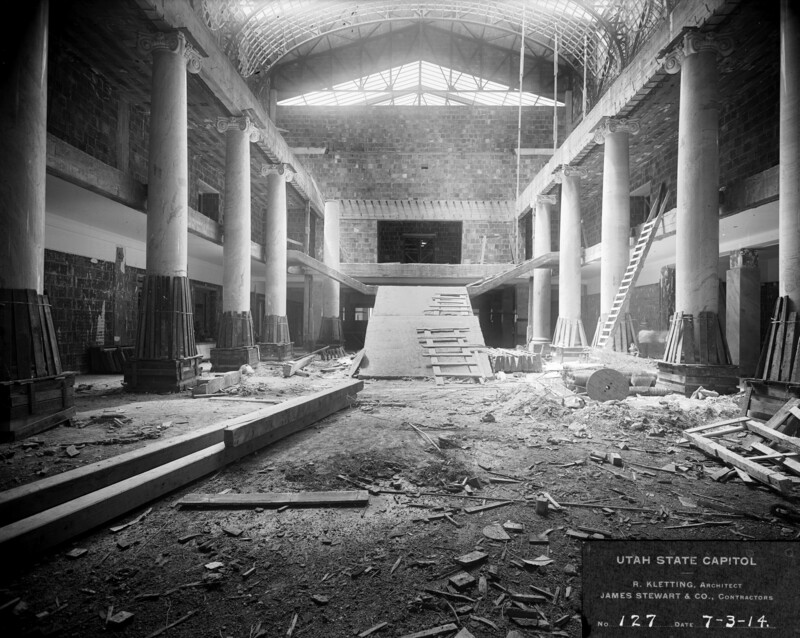 Just as the creation of the Capitol Commission in the early 20th century was the catalyst to the start of the design and construction of the building, the efforts of the Capitol Preservation Board and the architectural, engineering, and construction teams successfully addressed the multiple needs of sensitively upgrading the Capitol while protecting and restoring its extensive historic materials, spaces and features. 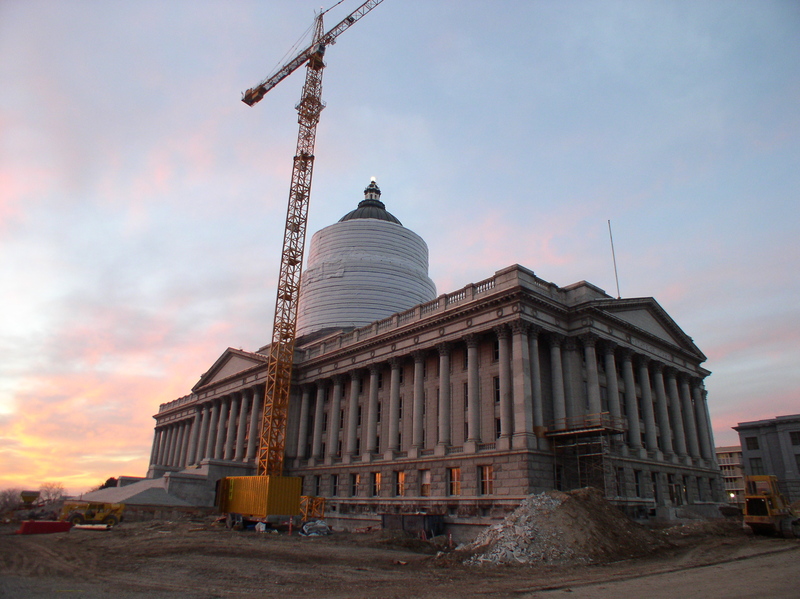 The award-winning restoration was completed in January 2008 and has returned the “People’s House” to full state and public use for another century.